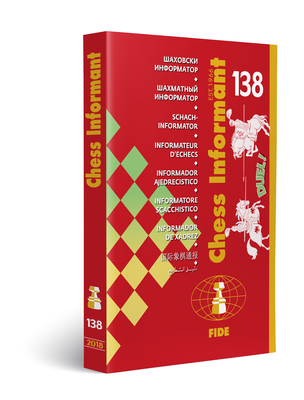 Traditional sections: games, combinations, endings, correspondence chess, endgame blunders, Tournaments review, the best game from the preceding volume and the most important theoretical novelty from the preceding volume. Tanks you so much again and Happy new year!! AND HAPPY NEW YEAR, ALL THE BEST FOR 2019!! Anyone with a link for 101 to 133? Please!! 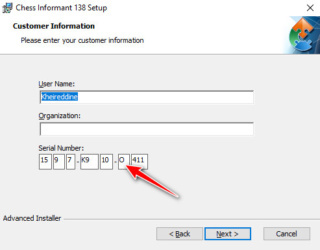 OssyWorld wrote: Anyone with a link for 101 to 133? Please!! No, the link is not dead. You have to click on the link, then it will work. Copy and paste does not work.